Thread by @rising_serpent: "1. Rand Paul doesn't make sweeping, bold statements. He is measured, in fact too measured. After his “altercation” wherein he suffered sever […]"
4. The “circle of filth” has really taken on a life of its own, nary a day goes when we don't hear something startling about depravity of its current constituents. Of late we see new members being initiated into its pantheon on a regular basis. 5. The Dossier is the spinal cord of the circle of filth: concentrate on this focal point to make sense of it all. In 2009, Obama appointed Perkins Coie partner Bob Bauer to be White House counsel. This law firm's intimately connected with the dossier. 7. So, the law firm that was hired by DNC/Hillary to commission the dossier was also hired by Obama to travel to Hawaii for his brith certificate. And also to be Obama’s white house counsel. 10. Brennan was convinced that Putin was working to elect Trump, remember it was Brennan who turned the FBI towards Trump based on intel he claimed he was privy to . 12. Did Obama read the dossier? if a sitting president uses instruments of state and intelligence community, to disseminate paid opposition research, obtaining warrants to spy on opposition campaign, de-legitimizing results of election, it is worse than Watergate. 13. This article seems to have conducted unbelievable sleuthing. I encourage you to read it in its entirety. 15. A Facebook post from June 24, 2017, Jacoby claimed her husband deserved lion’s share of credit for Russiagate “It’s come to my attention that some people still don’t realize what Glenn’s role was in exposing Putin’s control of Donald Trump,” Jacoby wrote. 17. Allow me a moment to gloat at my prescience, this post was written without the knowledge that FusionGPS founder’s wife worked at WSJ. 18. We now know that Simpson hired Nellie Ohr, wife of Justice Department official Bruce Ohr, to work on dossier. Ohr a Stanford Ph.D. whose expertise is Russia, and appears to be fluent in the language. Did she conduct interviews, along with, or instead of Christopher Steele? 20. Among friends of Putin was Viktor Yanukovich, who would become president of Ukraine in 2010. According to article, one of Yanukovich’s patrons paid a political fixer named Paul Manafort to introduce him to powerful D.C figures, Manafort figures prominently throughout. 21. So when Trump campaign named Manafort campaign manager, Fusion was in negotiations with Perkins Coie, law firm representing Clinton and DNC, to see if there was interest in continuing the opposition research on Trump campaign they'd started for the Washington Free Beacon. 25. Three months after being hired by lawyers for the Clinton campaign Simpson brought on Steele, who hadn’t lived or worked in Russia in nearly 25 years. Simpson probably used Steele’s in marketing whatever his firm pulled together. Steele had a good relationship with the FBI. 31. So when Rand Paul who doesn't yell when assaulted breaking ribs, yells "Watergate!" you spit out the food in your mouth, put a smile on your face and yell "merry Christmas!" ...and this label is racialized, as Black patients are stereotyped as being less sensitive to pain, "tougher", and more likely to be drug addicts or criminals. These tendencies do not require active conscious discrimination; implicit bias affects even the "enlightened" among us. 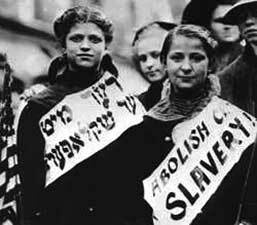 This Day in Labor History: November 22, 1909. The Uprising of the 20,000 begins in New York. Let's take a minute on this Thanksgiving to talk about the amazing women who helped create the decent lives at least some of us are able to lead today. New York City was America’s immigrant center in the early twentieth century, but work in the Big Apple was quite different than the big factories we usually identify with American industrialization and immigrant labor. Because land was so expensive in New York, large manufacturing firms set up shop outside of New York in order to create sprawling compounds that would hire thousands of workers. 2/n The author says that Sardar would have been revolted by the amount of money that has been wasted on @souindia . 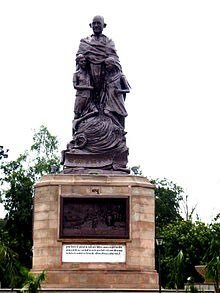 Now that he reads the minds of leaders so well can he throw some light on Statue of Gandhi’s opinion on his Statue in Patna (2013). 3/n If I haven’t mistaken Bapu was way more modest than Sardar (as per all greats like @Ram_Guha ). 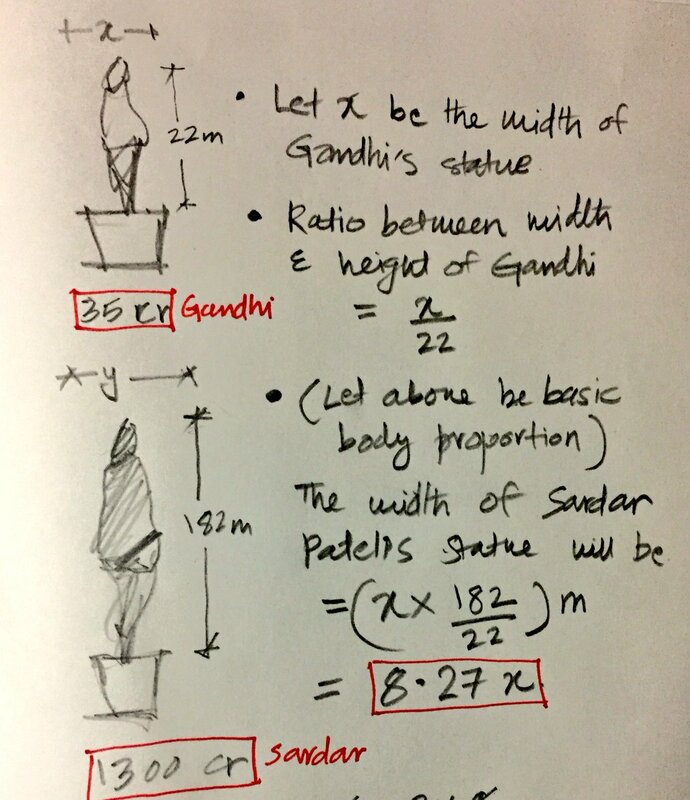 So how would have he reacted for 22m high Statue that too for 35 cr in such a prime location of Gandhi Maidan? 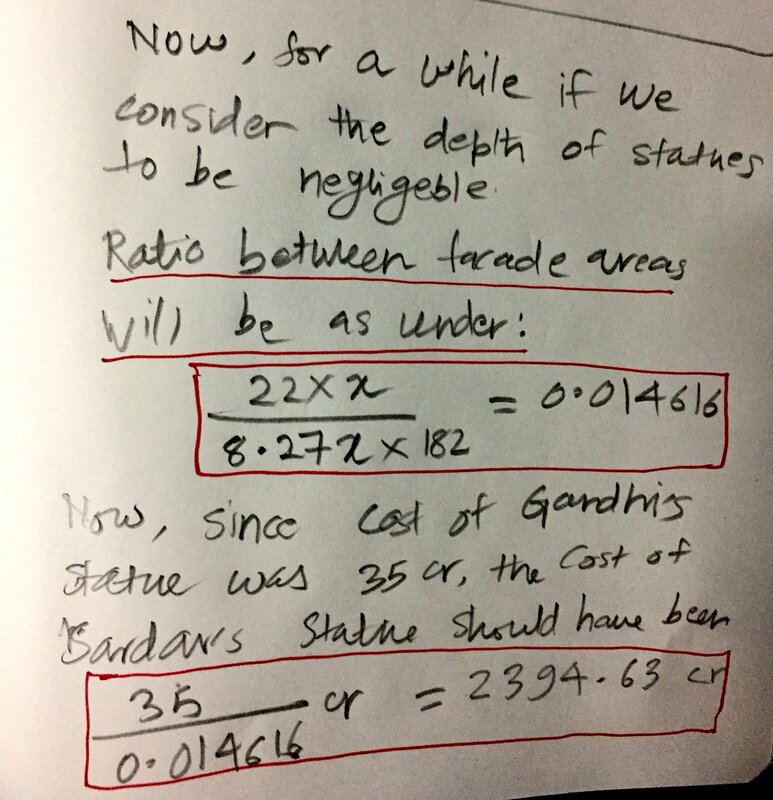 Let’s now do some maths on it. Refer attached images. Many now agree that Trump could have never taken the WH w/o the Russian crimes against the US.